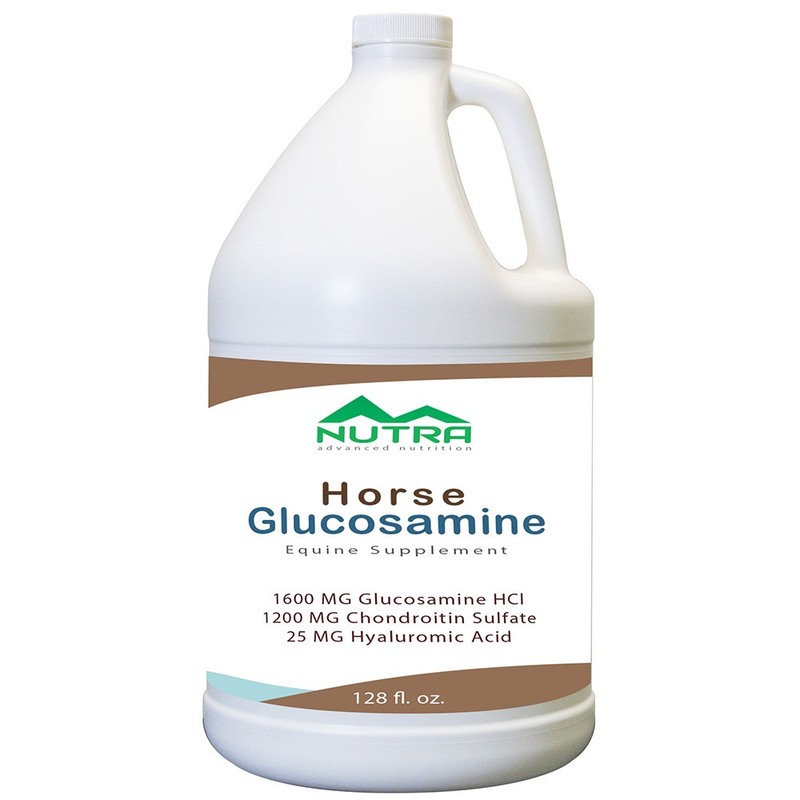 Matsun Nutrition manufactures a powerful private label liquid horse glucosamine equine supplement. 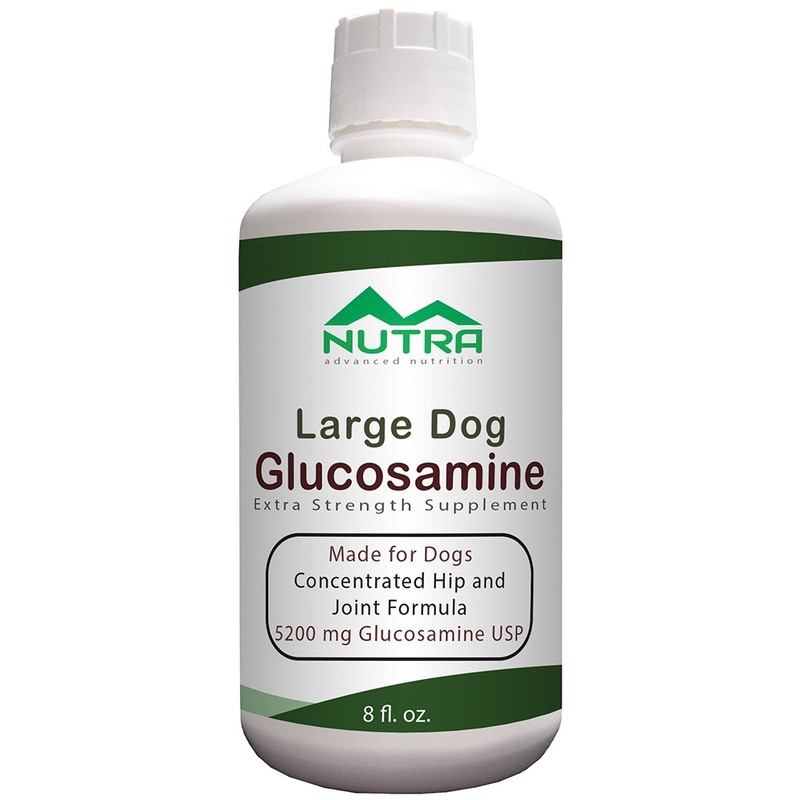 Our manufacturing process includes 5200 mg of Glucosamine Hcl and sulfate forms per serving. Ingredients include 100 mg of Hyaluronic Acid, 1000 mg of Opti-MSM®, and 1000 mg of Chondroitin. As a contract manufacturer, we also include exceptionally high doses of the most widely used joint ingredients available in a single product. 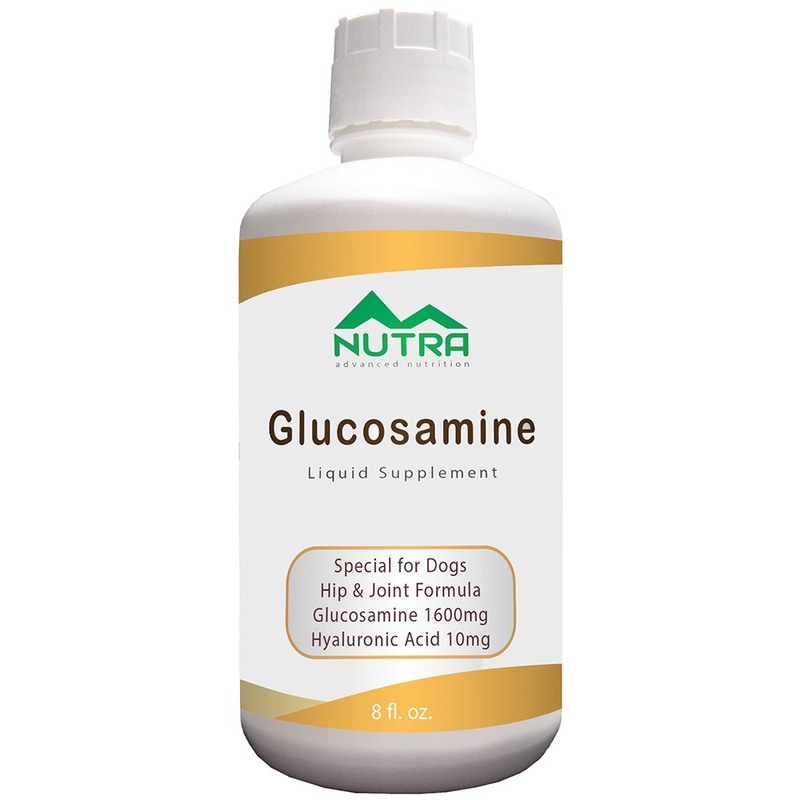 Our liquid horse glucosamine equine supplement stock formulation contains a highly comprehensive blend of natural, cutting-edge support ingredients to further enhance its effectiveness, such as Aquamin® Algae mineral blend, Bromelain, grape seed extract and Boswellia. 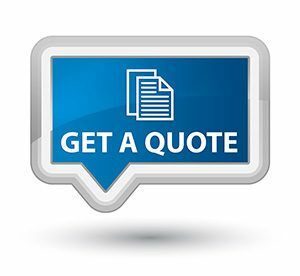 We are here to meet all of your private labeling and contract manufacturing needs. Free custom label design is always included to make your liquid supplement bottles look great! Matsun Nutrition is in strict compliance with all FDA guidelines for horse and equine supplement manufacturers. We are a cGMP certified facility. We pride ourselves in running a clean and compliant facility which allows our clients to feel confident in our ability to provide an excellent product. All of our supplements are manufactured here in the USA. • Contains NO Sugar, Starch, Wheat, Gluten, Yeast, Milk, Corn or Soy derivatives.